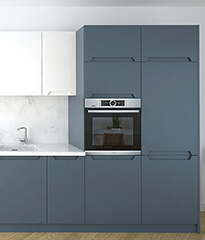 Recognised by IKEA as a ‘preferred partner’, Noremax stock components of the Swedish multinational group’s critically acclaimed Metod Kitchen unit. Awarded as the Best Buy Flat Pack Kitchen Unit by consumer reviewing platform ‘Which’, we stock Metod cabinet fronts in a variety of different design finishes including Elegance, Instyle and Ontime. 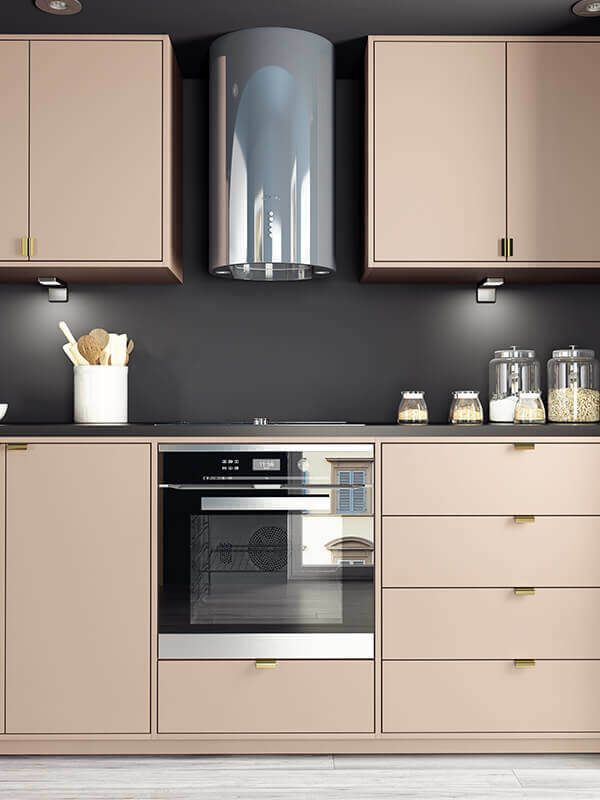 Our affordable range of Metod Kitchen cabinets can be used as a front for a variety of storage spaces within your kitchen including, base, top and high cabinets and for dishwashers as well. The Basic range featured in our selection of Metod Kitchen fronts is so named due to the fact that it is our simplest design. Refined, contemporary and elegant, our basic Metod Kitchen Cabinets are ideal if you’re aiming for a minimalistic approach in your home. Our Classic IKEA Metod Kitchen cabinet fronts strike the perfect balance between ornate design and functionality. Boasting neutral colour palettes and subtle detailing, they can be adapted to suit all manner of tastes, styles and budgets. 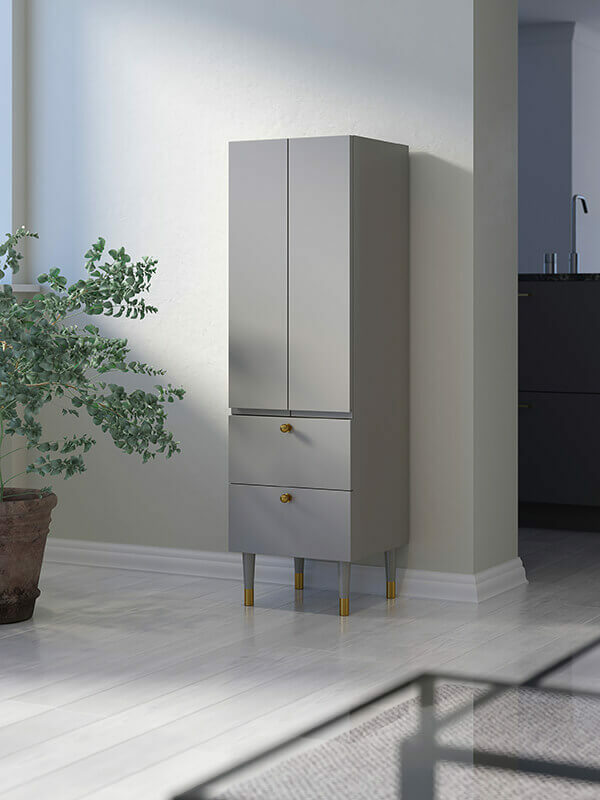 Seeking inspiration from IKEA’s Swedish roots, our Metod kitchen Nordic cabinets manage to combine the modernity so often demanded in contemporary households with the classic feel of the Nordic natural landscape. Possessing a wooden sheen, Noremax can adapt the Metod Kitchen Cabinets by varnishing them into your desired colour and shine. As we’ve already mentioned, here at Noremax we can adapt Metod Kitchen Cabinets to suit your personal preference. 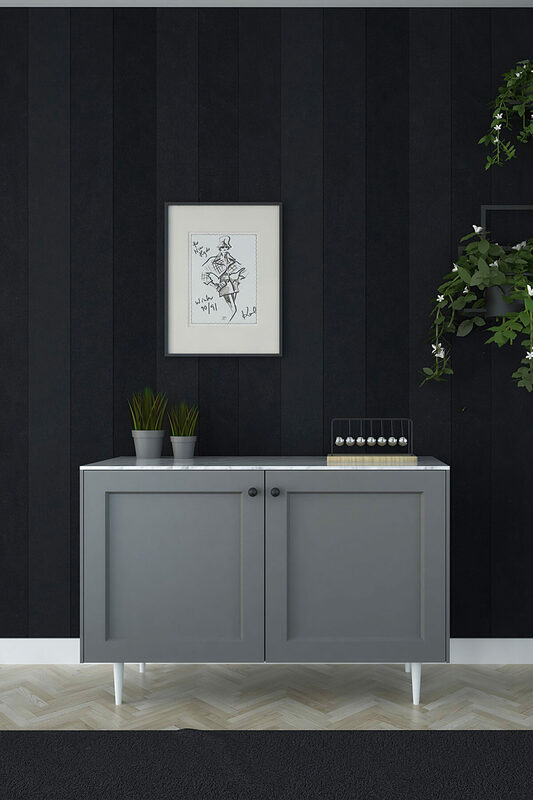 Whether you want to change their colour, stain them or treat them with clear paint, we can personalise your IKEA Metod Kitchen fronts so that they are entirely unique to you. All we need from you is a Natural Colour System (NCS) colour card so that we can identify which colour you want and we’ll be able to transform your purchased IKEA Metod Kitchen front into whichever shade, hue or tint you desire. We’ll make these adaptions to each of our uniquely designed IKEA Metod Kitchen fronts in our established production factory in Norway where we have access to a wide variety of IKEA replacement parts. It’s this excess of stock which means we can create bespoke Metod Kitchen fronts which can’t be found anywhere else for such an affordable price. Noremax have a vast network of architects and interior specialists across the entirety of Scandinavia, who we consult on the design of each of our Kitchen fronts, to ensure that we create high-quality products that will complement your home’s interior. Once you’ve chosen your IKEA Metod Kitchen fronts and selected your preferred payment option, delivery should be completed within 6 weeks of your initial order. Each of our Metod Kitchen Cabinets and their fronts are shipped directly from Norway via Schenker, the leading global logistics provider. After your order has been processed, you’ll receive an email confirming the delivery date. If you’re interested in finding out any more information on Noremax’s IKEA Metod Kitchen fronts, you can email a member of our team on [email protected] or call +4407368418902. You’ll be put in contact with one of our dedicated specialists who will be more than happy to answer any questions or queries you might have regarding each of the Metod Kitchen Cabinet fronts featured on our site. Alternatively, you can order your Metod Kitchen fronts independently, by exploring the designs we have in stock, above. 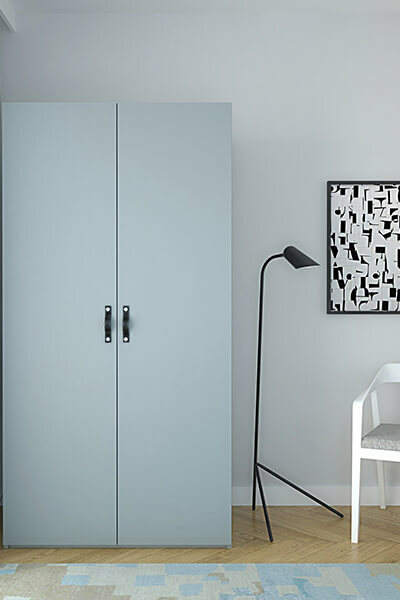 Welcome to Noremax, a Norwegian manufacturer of fronts, sides, tops, handles and legs for popular IKEA cabinets including the METOD and FAKTUM kitchen systems, Pax wardrobes and Besta sideboards.